We wanted to let you know that we offer the best services in Norman . 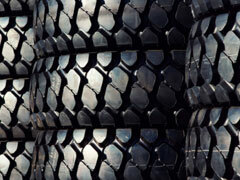 Collision and repairs and light mechanical and maintenance repairs. We desire to create life long customers! Waterborn BaseCoat Training February, PPG Certification May, Groupon coupons coming soon! 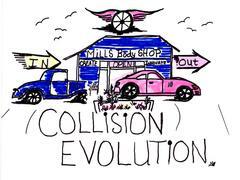 We are the oldest family owned and operated Collision Center in Norman. Est 1970.